Seller will entertain offers between $845,000 and $875,000. 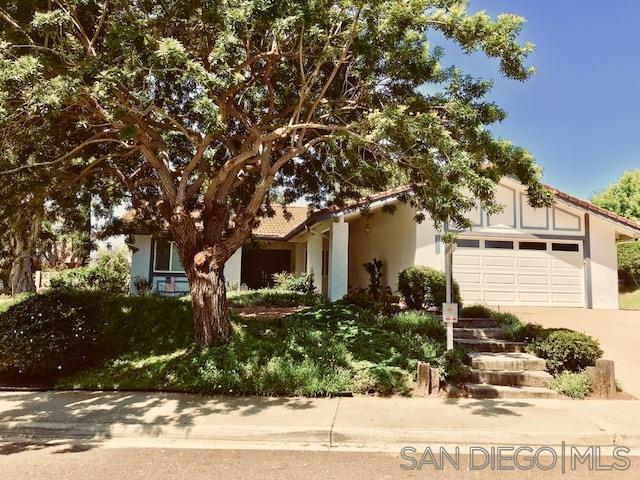 Beautiful single story home in one of La Costa's best neighborhoods. Home has been lovingly remodeled to include; granite counters in kitchen, farmhouse sink, appliances, some new windows and doors, all new carpet throughout, new paint, new landscaping. This is one of the best, most useable lots in the neighborhood. Property could be fenced in front to enlarge the yard. No HOA or Mello Roos. and two full baths with formal entry See supplement, Three nice sized bedrooms, two full baths and sliders to both yard areas. Fabulous flowered entry on this lovely elevated lot. Covered front entry walkway. walking path in the front yard area. two car garage has many built-ins and two side access doors. Many places around the home to entertain guests or relax with a glass of wine or cup of coffee after a long day. WELCOME HOME!! !